After a successful stint in Melbourne’s inner north early last year, The School of Life returns to Melbourne for good, offering a range of life-affirming educational programs. 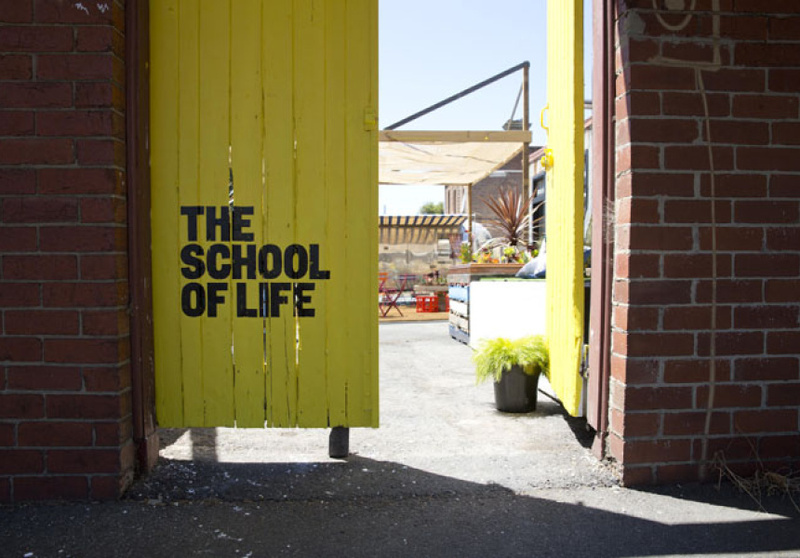 After a highly successful 10-week summer term last year, The School of Life has moved permanently to Melbourne’s CBD. The school offers informative and relevant courses that are proudly “dogma free”, such as How to Have Better Conversations, How to Find a Job You Love and How to Be Creative. In addition, The School of Life is combining forces with the NGV in presenting Art as Therapy, a program that features de Botton’s own personal take on various works in the NGV collection. Classes are limited to 26 attendees and many have already sold out, but even without a booking you're welcome to browse the shelves or stop by for a coffee. 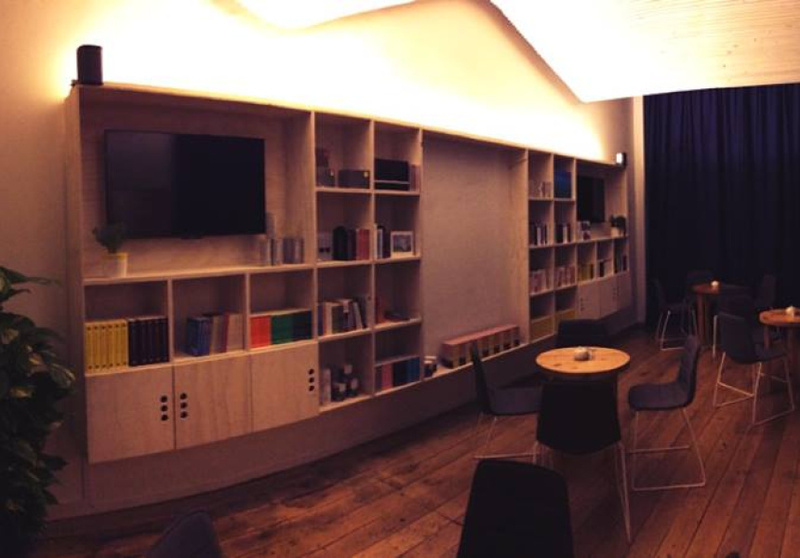 With its headquarters in Central London, the school is the realisation of the Swiss-British philosopher and writer’s vision of an alternative education medium that addresses the dilemmas of everyday life and encourages people to “live wisely and well”. 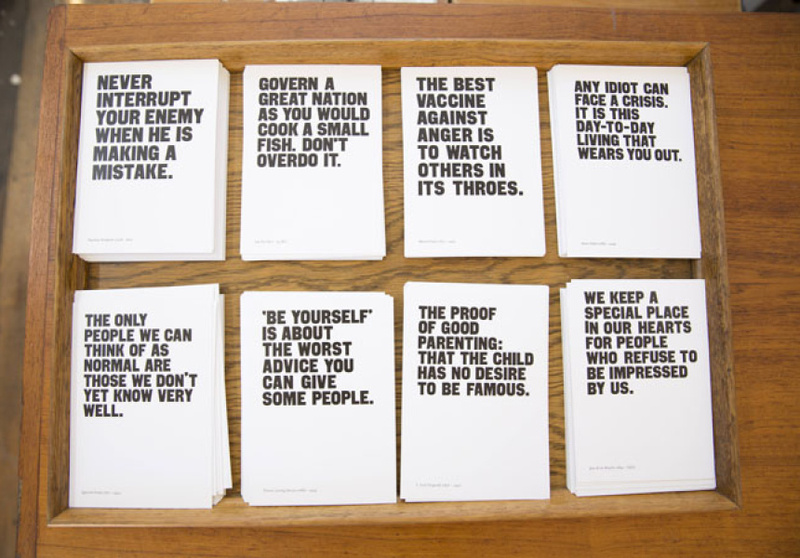 Launched in London in 2008, more than 50,000 people have taken part in a School of Life program. With first term kicking off on Wednesday March 26, the launch coincides with de Botton’s appearance in Australia, with the philosopher delivering a secular “sermon” in the Great Hall at the NGV. Tickets are still available for Term 1, but get in soon. If you miss out, the school's cafe/restaurant is still worth a visit.